"As a new company in a new market, we succeeded in a very short time period to penetrate the UK market with the help of Cognition Agency." Our sales enablement programme resolves these problems by creating strong alignment between sales and marketing. For Sales professionals this means you can have input into the content created by marketing and ensure it serves your needs. You will be able to direct your prospect to the most relevant content at the right time and automate sales documentation including signed proposals and contracts. Part of our sales enablement is a unique sales training programme, which focuses on the role cognitive biases play in the sales process and how to blend marketing, psychology and sales to increase conversions. 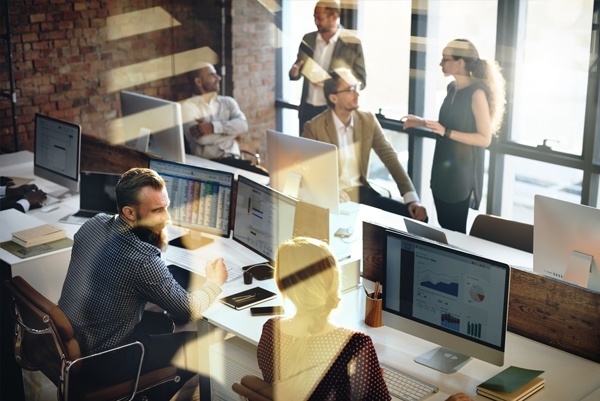 By working closely with you in aligning sales and marketing we help your sales teams participate in the marketing process with the effect that you are able to get better quality prospects and convert prospects that would otherwise be lost in the sales funnel. The more relevant the content your sales team has at their disposal, the more likely they are to achieve their targets. This sales content can include videos, emails, blogs, and whitepapers – anything that helps your team drive sales. While sales enablement is a rapidly evolving discipline and definitions remain ambiguous, our expertise in Dual Process Marketing, inbound tactics and research, means we have been at the forefront of its development. We are also among its most effective exponents. In their 2016 State of Sales Annual Report, Salesforce conducted research on 3100 sales professionals and found that high performing sales teams are 3 times more likely to use sales enablement technology and that explains while a growing number of companies from mid-market businesses to large corporations are turning to sales enablement to get more value from marketing. To create profitable, sustainable growth, you need to join them. 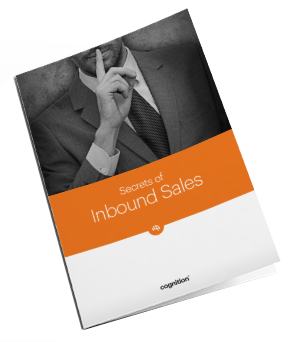 Download our FREE eBook, 'Secrets of Inbound Sales' and change the way you think about what sales enablment can do for your business.